Your opinion matters. Leave A Review Or Edit This Listing for Decatur Human Services Food Pantry. Our food pantry is open Monday through Friday 9 to 12. 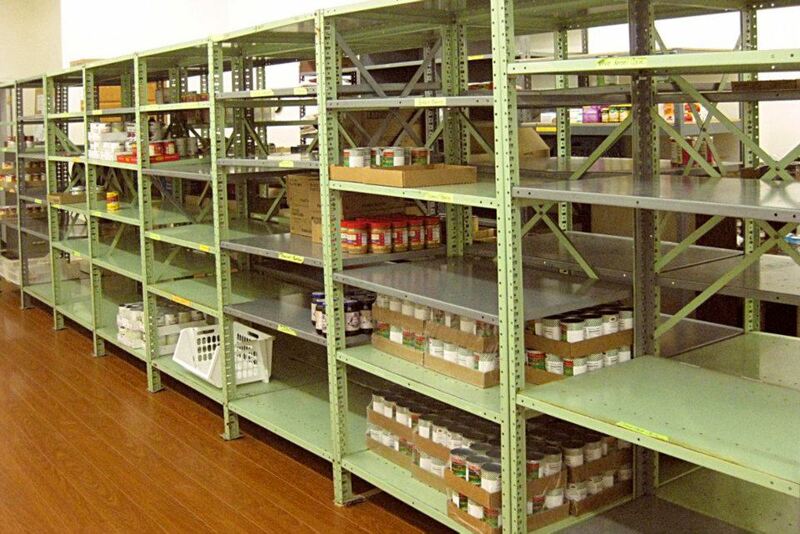 We provide a variety of non-perishable food as well as frozen meat and bread. This is free and is available to anyone living in Decatur or Hamilton Townships or the Village of Decatur who is in need of emergency food assistance. We have guidelines which we must follow when helping people because of our limited funds. We receive money from the Federal Emergency Food and Shelter Assistance program twice a year; this money can only be used to purchase food and diapers. Donations of non-perishable food are also gratefully received from individuals and businesses our service area. We always need more information on our pantries. If you know of any details, volunteer information, website, hours or more description information about Decatur Human Services Food Pantry please add a comment (below the map on this page), with information. We will then display this for all visitors on this page.